The weather man says overcast and 11 degrees for this Friday, so it could be a "shorts" day for the Tely 10 Good Friday Practice Run. 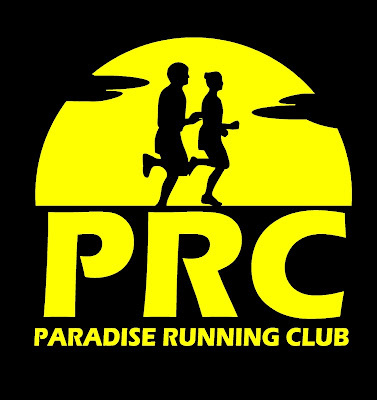 In addition to the hundreds expected on the 10-mile jaunt from Paradise to Bannerman Park, there will be a few leaving Bannerman at 7:30am to tackle an out and back 20-miler. Note that this is an unsanctioned, unorganized event ... you're on your own.